We love any opportunity to enjoy candy canes in our office and home, and using candy canes as decorations on our tree brings a smile (and a treat). 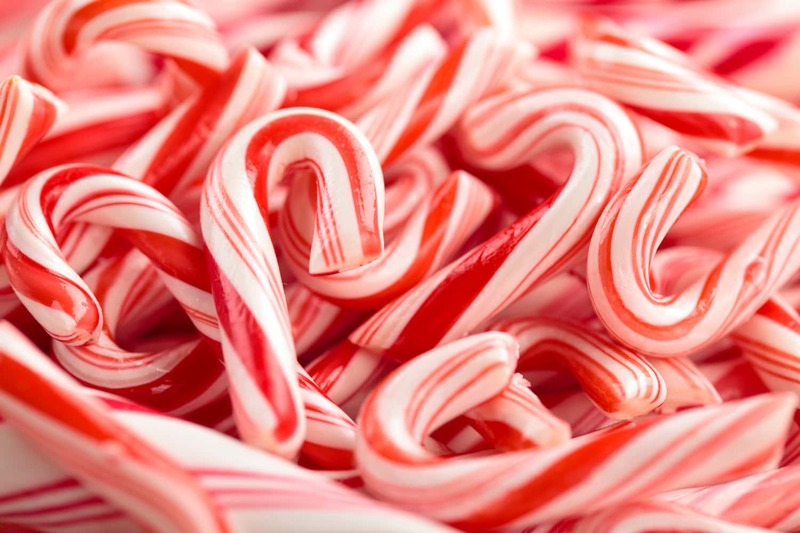 But, most importantly, each year as Christmas draws near, we love reading this little poem about origins of the candy cane from a biblical view because of it’s beautiful, inspirational message. We also really love how it references our Lord as our kind and loving Shepherd. What a great reminder of his birth and sacrifice! Have you read it yet? If you’re not sure where to find it, we have the poem pinned in our Pinterest folder, Christmas Time. It is also been published with a variety of illustrations in book form, like the children’s picture book, The Legend of the Candy Cane by Lori Walbur. May you and your family remember the simple love God has for us at Christmas and each day of the new year!